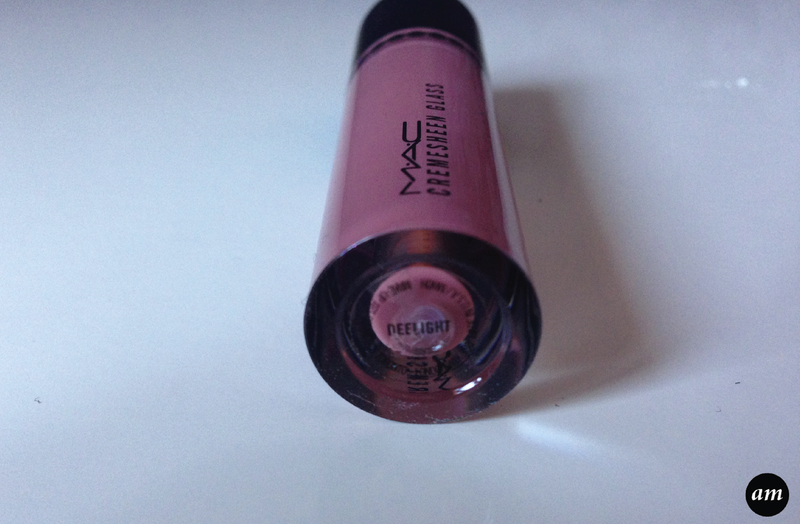 Mac's Deelight Cremesheen Glass is described as a mid-tone neutral colour. 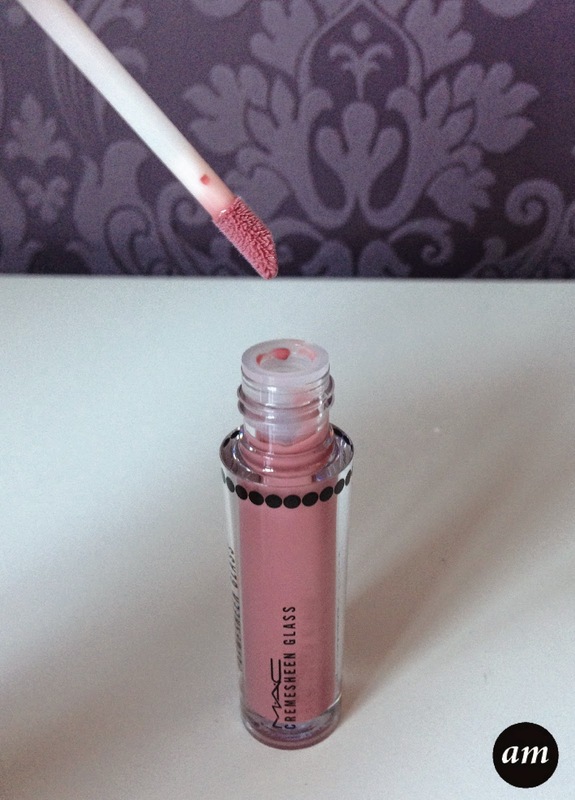 It is a lovely natural lipgloss that looks like a pinky brown colour when applied to the lips. It can be worn by itself or over the top of a matching lipstick. Deelight is nice and glossy and doesn't have any shimmer or glitter to it. 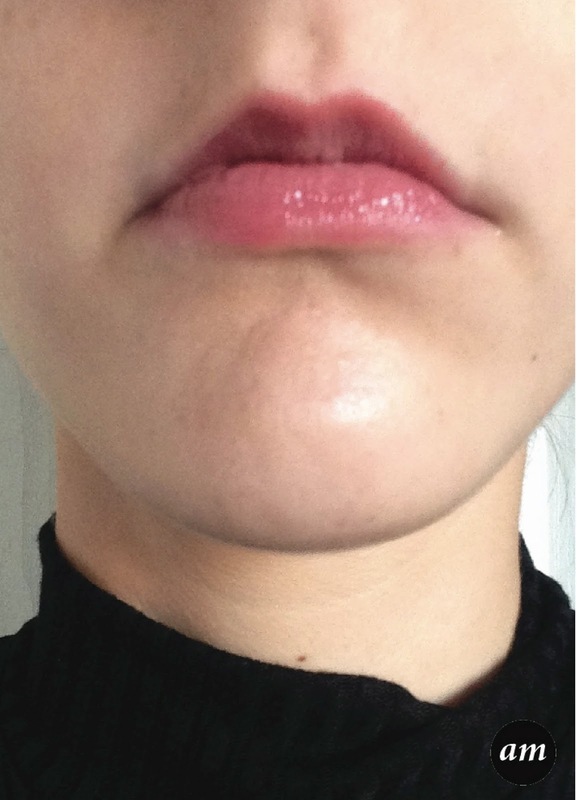 Cremesheen Glasses are non sticky and are applied easily to the lips using a doe foot applicator. 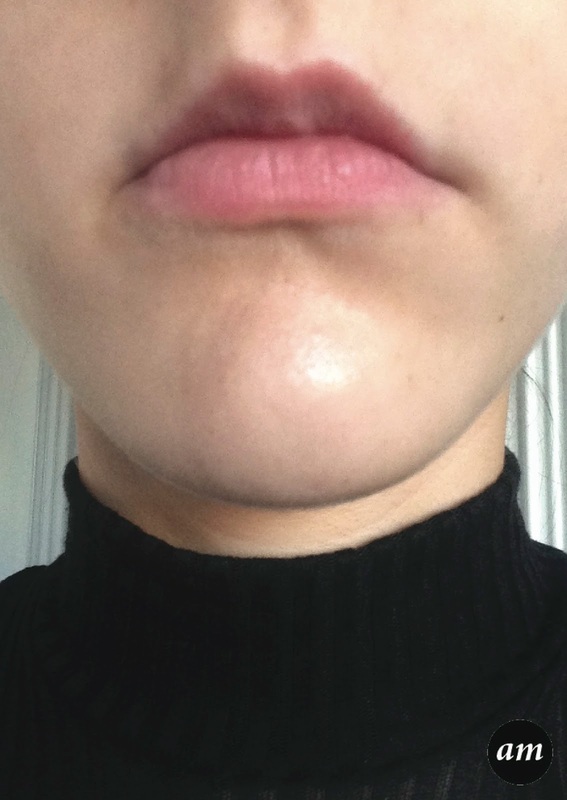 It feels soft on the lips and can easily be removed using a makeup wipe or water. Because it is such a natural colour, it does need re applying quite often. Deelight was featured in the mac holiday gift sets, which is why the product in the pictures above is a smaller version of the lipgloss. Overall I would recommend the Deelight Cremesheen Glass as it is a lovely subtle lipgloss that would suit any skin tone and any age. 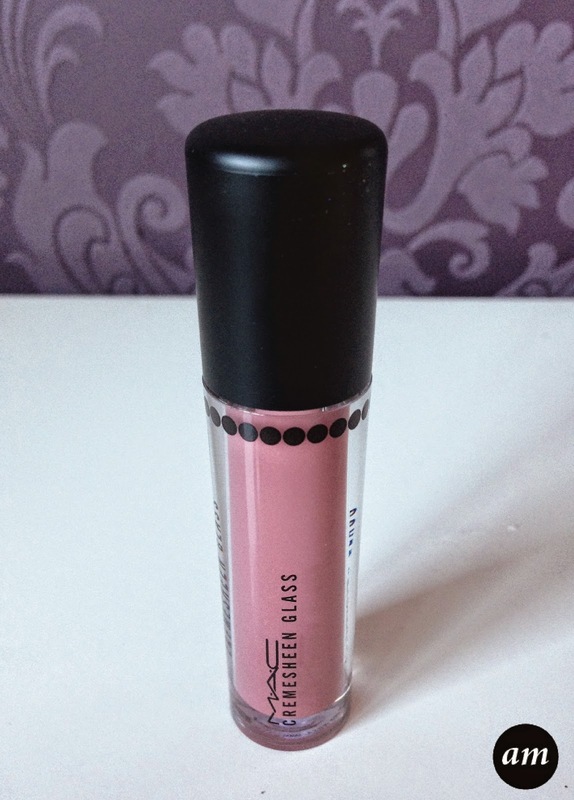 You can purchase it from any mac store or counter for £17.50/$20.